General Election June 8th. Help Natalie win! A General Election has been announced for June 8th 2017. 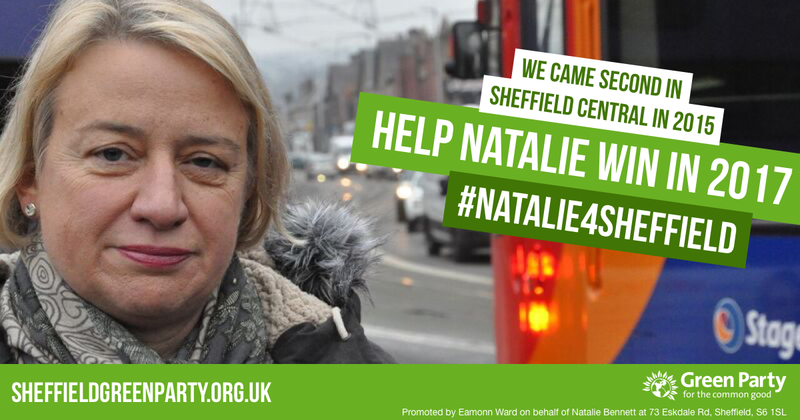 Please help us elect Natalie Bennett as the first Green MP to represent the North of England. 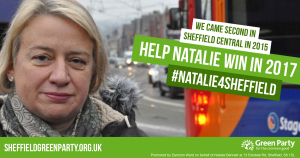 Natalie lives in Manor Castle ward and there are lots of things you can do to help.